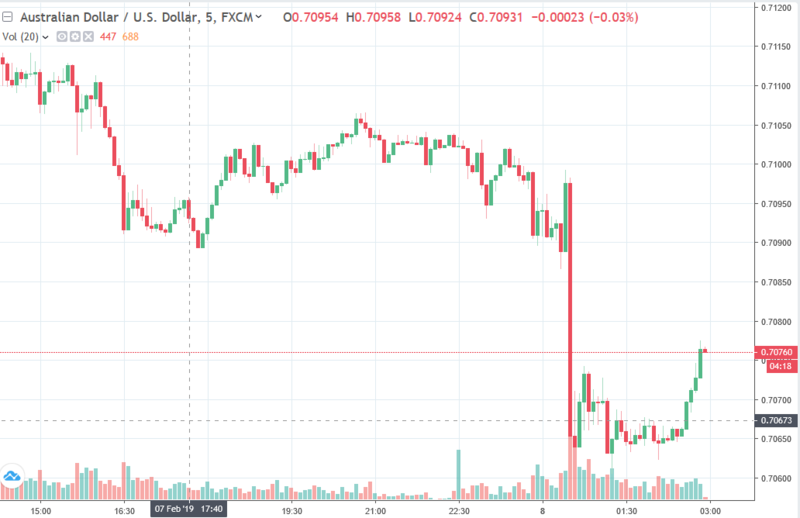 The impact for AUD has been mild only, while higher prices are a positive input for it these are seen as not being sustained, and the bigger news has been the shift on monetary policy outlook from the RBA. The bad news for it from the RBA is well and truly in the market now and there is little on the near term horizon to prompt further moves. But … London is yet to have a crack at it following the SoMP, so do take care if looking to pick a base for now.